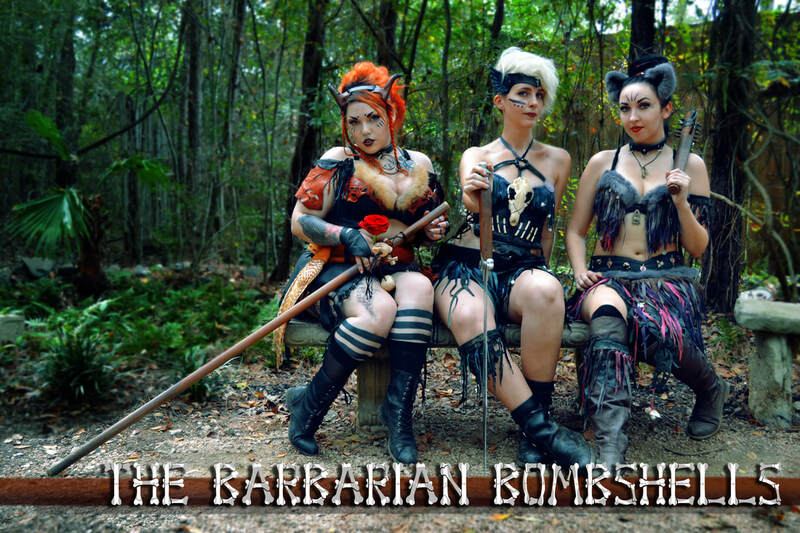 ​The Barbarian Bombshells are a traveling Vaudeville and musical comedy group full of beautiful and funny babes ready to sing, dance and train you in the ways of a Barbarian Featuring battle songs, raunchy jokes, innuendos and a zany lesson in the ways of BARBARIAN BATTLE ! 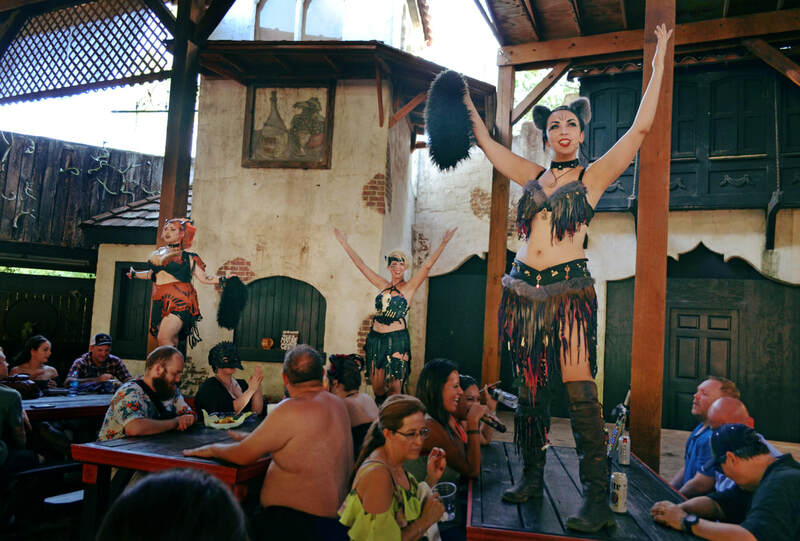 Witness the only mature rated stage act at the Texas Renaissance Festival while drinking in the atmosphere of The Barbarian Inn. This show is NOT for the faint of heart or for younger audience members. 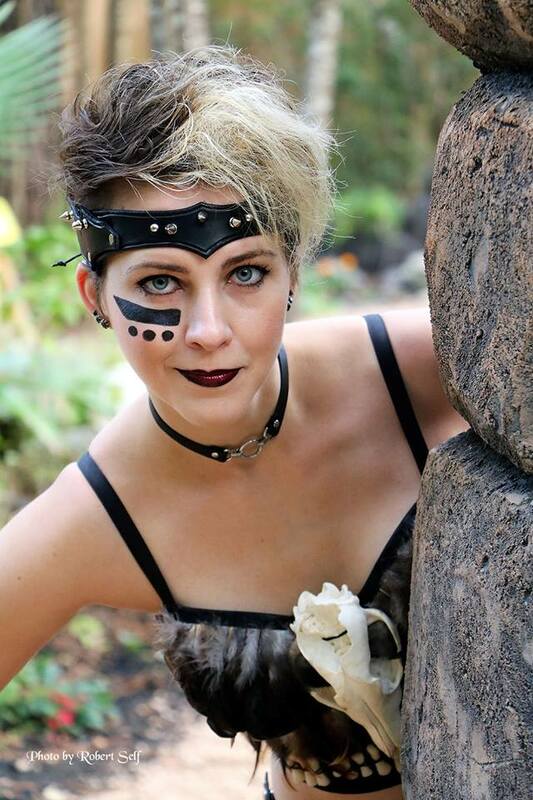 PSA: RUNT will no longer be performing with THE BARBARIAN BOMBSHELLS.